Yoga is an ancient science and discipline that offers compelling insight into the the workings of body, mind, spirit and the universe. The Yogic philosophy encourage deep understanding of life itself, in turn providing spiritual guidance as well as practical lifestyle guidance to lead a fulfilling life. Self-realization – to realize the self – is the ultimate goal. This ambition is not placed in a worldly context alone, but in oneness with the natural universe. Hence yogic metaphysics is rooted in awareness of Prana, or the life force, the energy that moves everything, seen and unseen, in the universe. The Manipura Chakra – self-confidence by letting go of self. Manipura, the third chakra, or solar plexus is the energy center associated with personal power, is particularly sensitive and relates to how we feel about and experience life. When in a healthy, harmonious balance, it places us in a positive relationship to self and to the world around us. Read article. 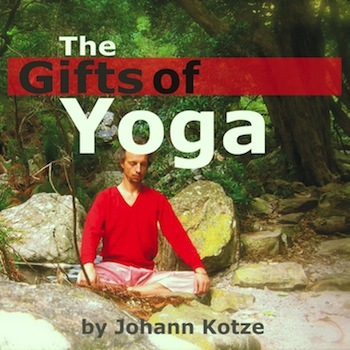 Music for Yoga. FREE Being Ambient Music Sample.